It’s Sabbath, and it’s 1973. So it can’t be too bad, right? Eventually he and the rest of the band did come up with something even if not all of it is the average rocker’s cup of English tea. Nevertheless, a nice addition the Sabbath collection. This is nearly mid-way through the core group’s 1970s era, placing it squarely in classic rock territory. But if you’re a ‘greatest hits’ kind of collector, you might find this one a miss. 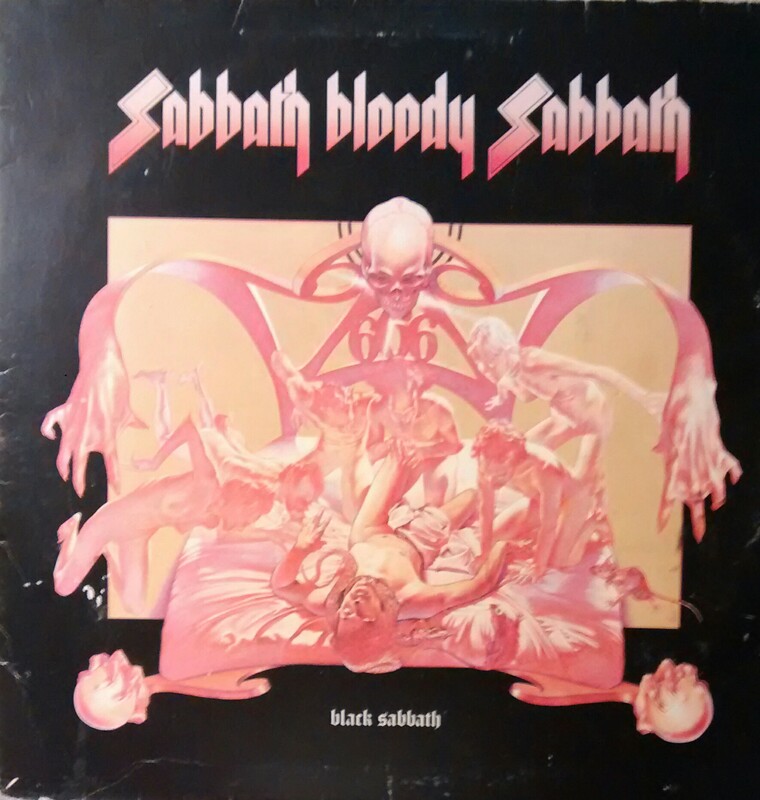 More about Sabbath Bloody Sabbath on Discogs.